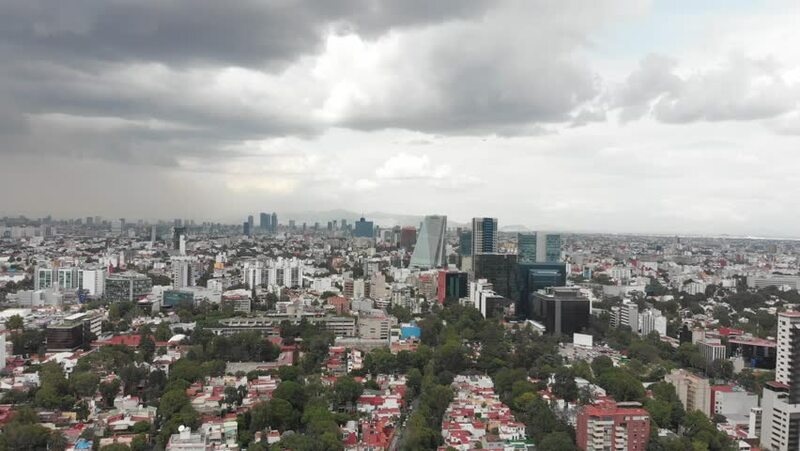 Aerial panoramic view of Mexico City in a very clear day with views of the skyline. 4k00:11Aerial panoramic view of Mexico City in a very clear day with views of the skyline. 4k00:17Aerial panoramic view of Mexico City with drone flying forward in a very clear day with views of the skyline. 4k00:15Viewpoint Chiang Mai evening, Thailand, timelapse. 4k00:24Aerial View of Bangkok Urban City, Ratchada, Thailand. 4k00:17Aerial panorama of the city center with skyscrapers Jakarta. Indonesia. 4k00:16Amazing aerial Tallinn view over the old town near the main square, cathedral and narrow streets surrounded by orange roofs.